Giulio Lazzotti is an Italian designer and architect who has always given an important place to objects’s sculptural dimension. 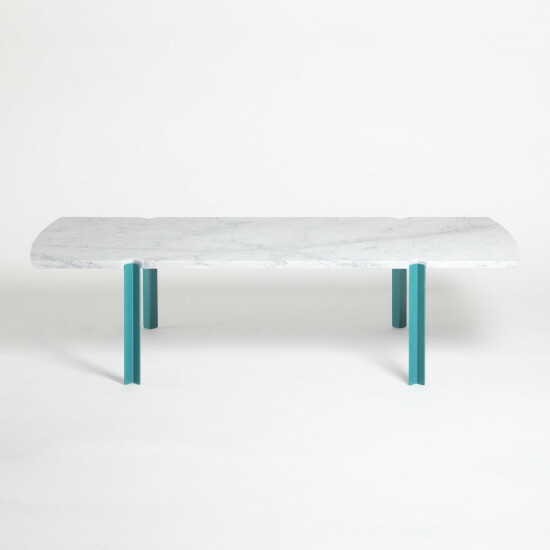 A great lover of marble, his work is modern, reconciliating a sense of craftsmanship with industrial production. Often hired as a consultant for his experience, Giulio shares his attention to detail throughout the world and collaborates with major furniture brands.